Ten Kansas roadways — including a highway near Sedgwick County — will soon be dedicated to fallen law enforcement officers. 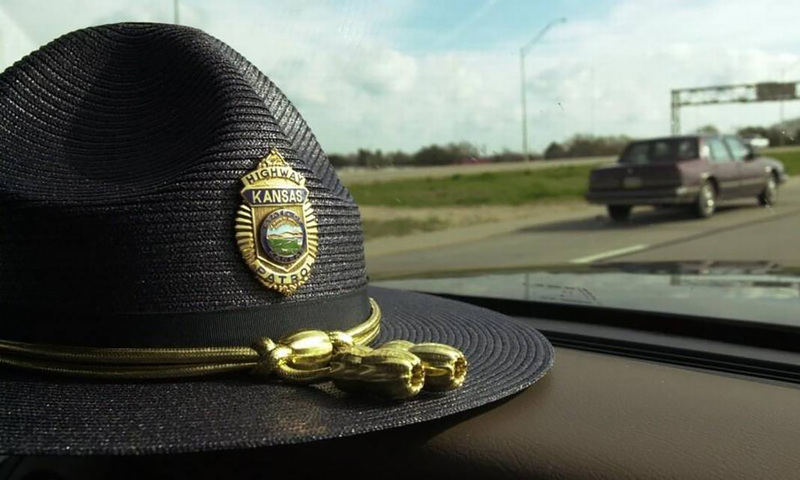 The designations come after SB 375 was passed earlier this year, declaring the memorials for nine Kansas Highway Patrol troopers and a Johnson County deputy who were killed in the line of duty. The closest memorial to Wichita — a stretch of U.S. 81 from U.S. 166 north to the Sedgwick County line — will be renamed for Trooper James D. Thornton, who was killed in 1973.